IcyEagle: A Look at the Arrest of an Alleged Dark Web Vendor – SurfWatch Labs, Inc.
Last month Aaron James Glende, 35, was arraigned in U.S. District Court in Atlanta on charges related to selling stolen bank account information on the Dark Web market AlphaBay. According to the indictment, Glende operated under the alias “IcyEagle” and began advertising his criminal services in late 2015. Although the exact picture of how law enforcement managed track down and identify Glende remains unclear, the details released so far provide an interesting behind the scenes view of the cybercrime-related postings we often highlight on this blog. IcyEagle listed these high-balance SunTrust Bank accounts for sale on AlphaBay in May 2016. He sold similar items to an undercover FBI agent in March and April 2016. SurfWatch Labs has observed IcyEagle selling information related to a variety of companies over the past 10 months, but the June 28 indictment mentions only one company by name, SunTrust Bank. On multiple dates in March and April 2016, a Federal Bureau of Investigations (“FBI”) agent in the Northern District of Georgia, acting in an undercover capacity, accessed the AlphaBay website. While on the website, the agent purchased SunTrust account information from Icy Eagle using Bitcoin. A review of the information purchased from IcyEagle confirmed that it contained usernames, passwords, physical addresses, email addresses, telephone numbers, and bank account numbers that belonged to five different SunTrust Bank customers. IcyEagle has listed SunTrust Bank accounts with a variety of balances this year, ranging from $250,000-$500,000 (selling for $229.99), to $100-$500 (selling for $9.99). He also sold a 6-page guide on how to best cash out SunTrust Bank accounts, which includes sections on routing numbers, background checks, Bitcoin, and other tips. IcyEagle sold guides on how to cash out compromised accounts, including SunTrust Bank accounts. As with many listings on Dark Web markets, guides on using those items or services are readily available. According to postings viewed by the FBI, IcyEagle sold at least 11 of these high-balance SunTrust Bank accounts and 32 of the lower-balance accounts. Dozens of other listings not-related to SunTrust Bank were also posted by IcyEagle and likely sold this year, although those were not listed in the recent indictment. Amazon is one of the most popular companies tied to IcyEagle in SurfWatch Labs’ data, based on the number of listings we have observed on AlphaBay. IcyEagle sold hacked Amazon gift balances for around one-tenth of the total balance. Other accounts for sale generally ranged from $2.99 to $14.99, depending on the type of account. These included email logins, dating website logins, customer reward program logins, logins for various financial services and more. An undercover officer purchased stolen bank account information from IcyEagle in March and April 2016, according to the indictment. Interestingly, Glende was also arrested by local police for selling drugs around the same time. A tip from U.S. Postal Inspectors led to police officers finding a “trove” of drugs at his Minnesota home in March. The indictment states that IcyEagle began advertising his criminal services by early November 2015. 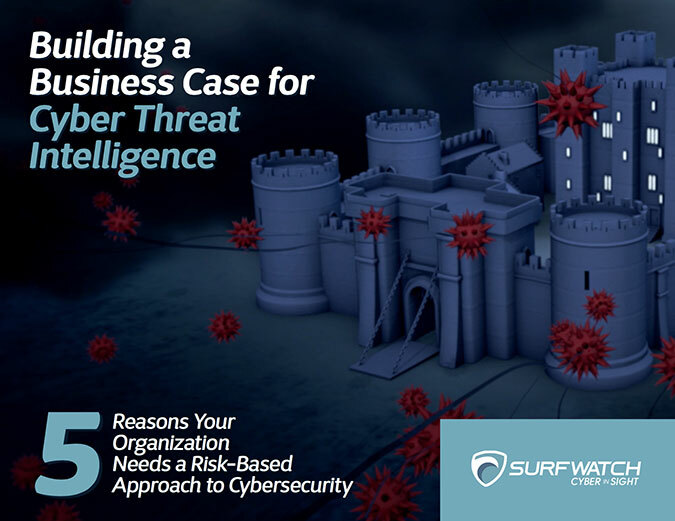 SurfWatch Labs’ data matches these allegations, with our threat intelligence analysts first observing several listings by IcyEagle in October 2015. New listings continued to be posted until the end of May, shortly before his arrest. SurfWatch Labs has been observing IcyEagle listing cybercrime-related items on AlphaBay Market since October 2015. It’s unclear how — or even if — those two events are linked, but shortly after that drug-related arrest the FBI appears to have begun targeting IcyEagle’s postings on AlphaBay. We can speculate that after U.S. Postal Inspectors tied Glende to selling prescription drugs, the search warrant and subsequent investigation may have revealed evidence leading law enforcement to AlphaBay and IcyEagle — or vice versa. 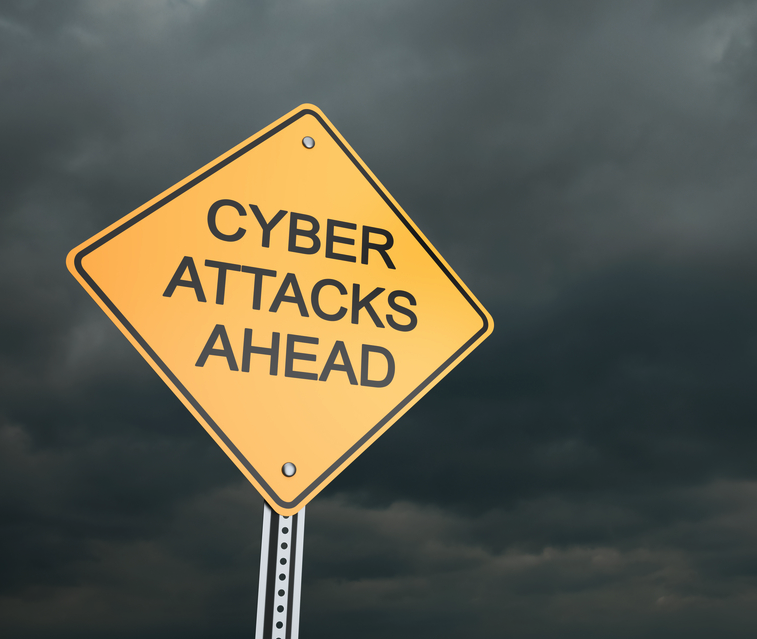 Either way, Glende is charged with performing cybercrime-related activities including five counts of bank fraud, four counts of aggravated identity theft, and one count of access device fraud. Law enforcement officials continue to tout the arrests of alleged cybercriminals such as Glende as a sign that they will hold bad actors accountable for their actions despite the difficulties associated with such a task. 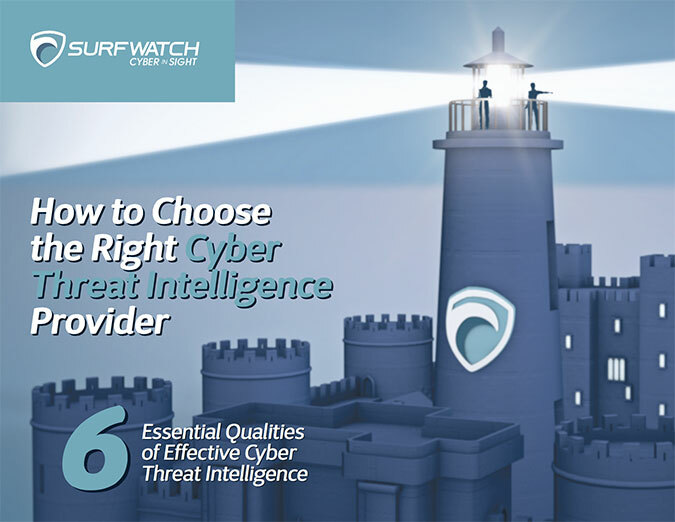 IcyEagle was just a drop in the bucket when compared to the thousands of pieces of Dark Web threat intelligence SurfWatch Labs analysts have recently observed. Nevertheless, cases like this serve as an important reminder of the insight that can be gained by watching these markets — not just for law enforcement, but for the companies that bear the brunt of this malicious cybercrime activity.